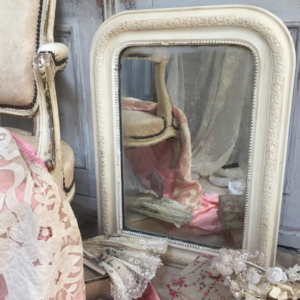 A beautiful collection of antique, vintage furniture sourced from France, Italy & across Europe. 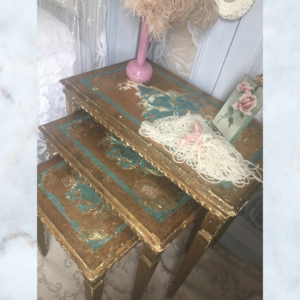 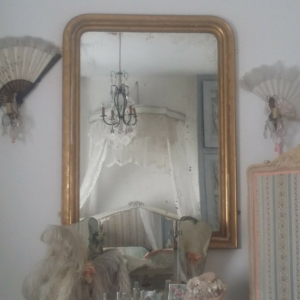 From French Louis items to Italian Florentine gilt wood. 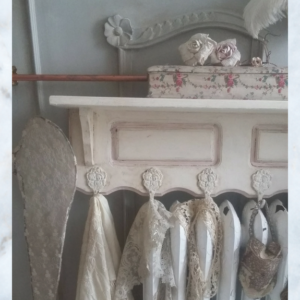 We also offer bespoke items made from Vintage & Antique furniture in our workshop. 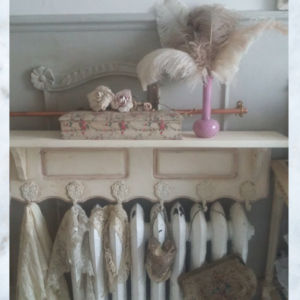 Please contact us if you would like a bespoke piece or for us to source you any items for you on our travels. 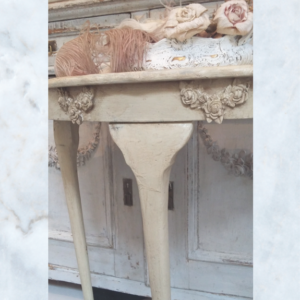 Antique Vintage French painted console table, with carved floral detail. 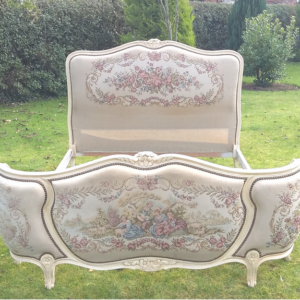 Antique French Double Corbeille Tapestry Bed 1920's. 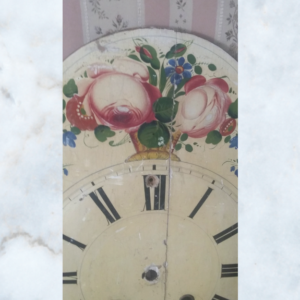 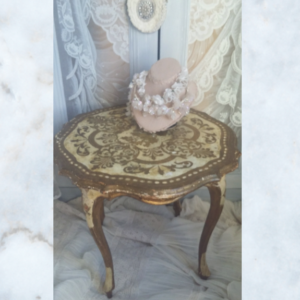 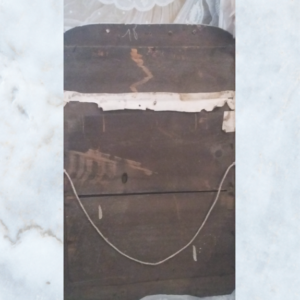 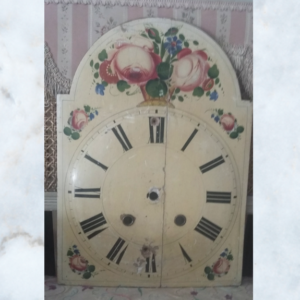 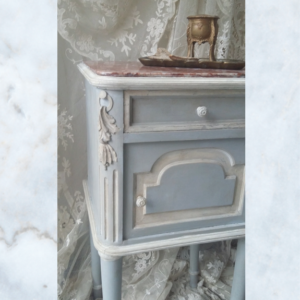 Antique French Marble Top Pot Cupboard. 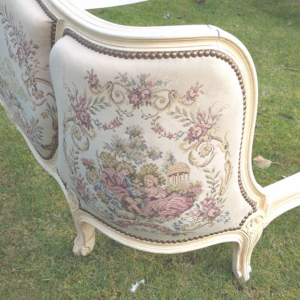 Antique French sofa, love seat 1890's-1910. 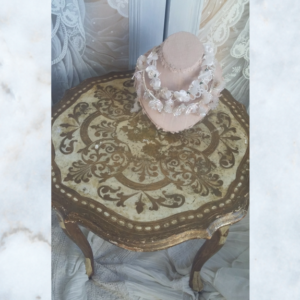 Vintage Italian florentine, gilt wood table. 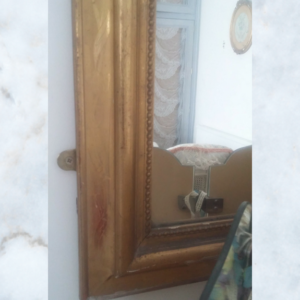 Lovely opulent decorative detail in gold & white. 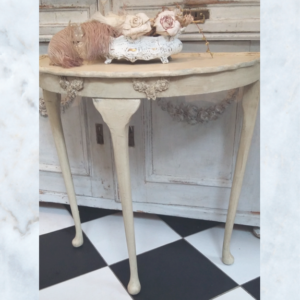 Vintage Florentine nest of three wood tables. 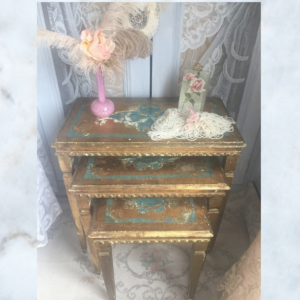 Gold & peacock blue with lots of decorative detail. 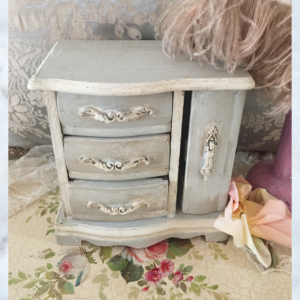 French wood Armoire, jewellery casket, with decorative handles. 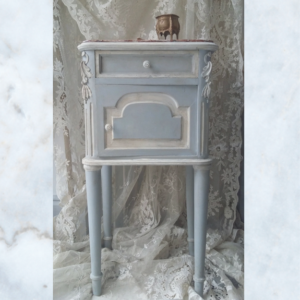 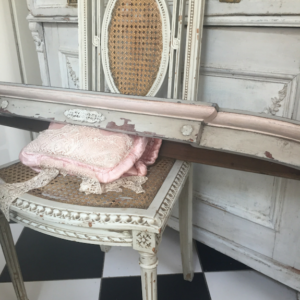 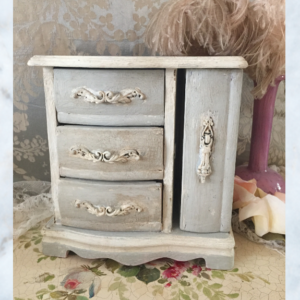 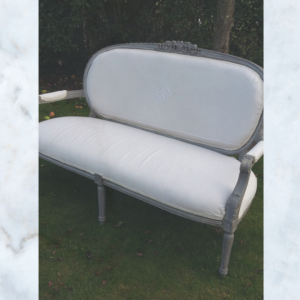 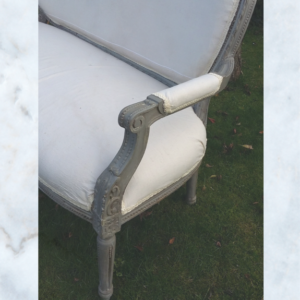 Painted french grey, old white, pink & finished with antique wax. 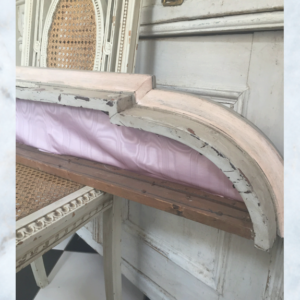 Antique French wood bed canopy with decorative detail, chippy paint in grey & pink, with a pink taffeta fabric lining.